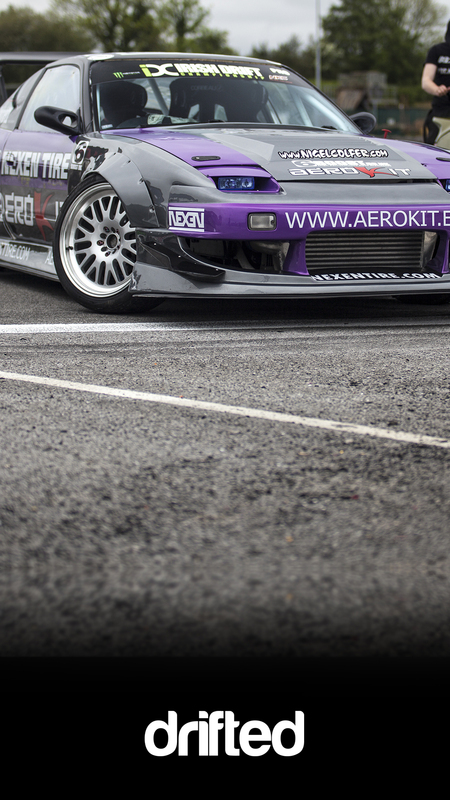 Download your wallpaper of Nigel Colfer’s 2JZ-GTE powered 180sx. 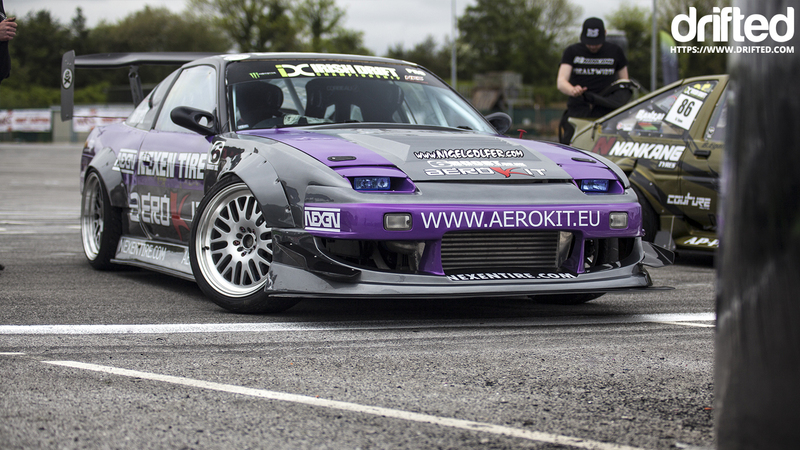 Drifted photographer Adam O’Connor snapped this great shot of Nigel Colfer’s aggressive 2JZ 180sx. We offer this as a free wallpaper for your Laptop, PC or mobile. Right-click “Save-as” to download the wallpaper in your chosen size. 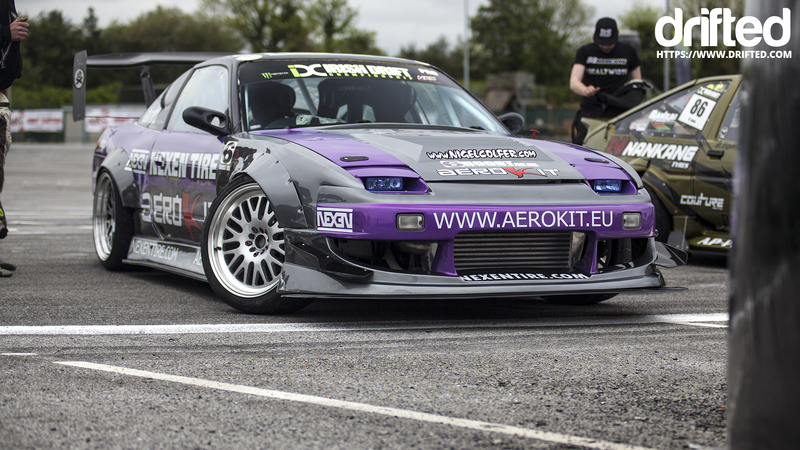 Watch Nigel’s 180sx in action! 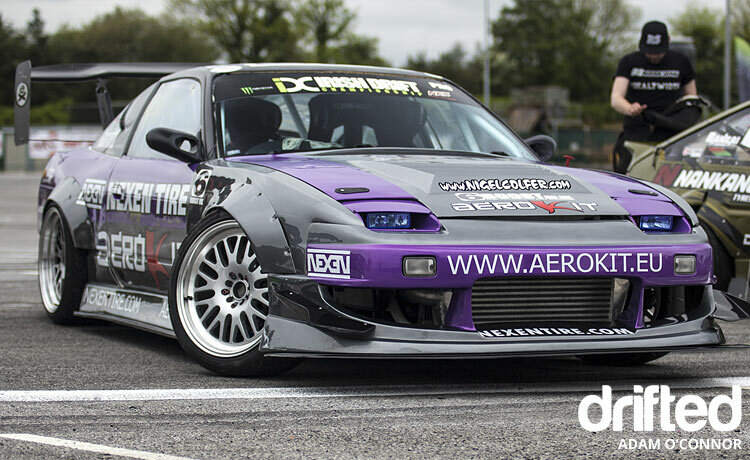 If you want to see more photos and a spec of Nigel’s car Autolifers did a great feature on his car.